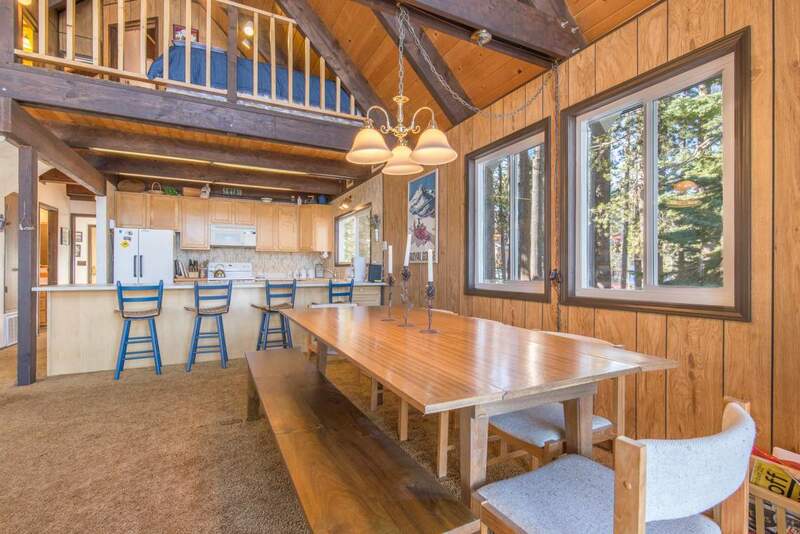 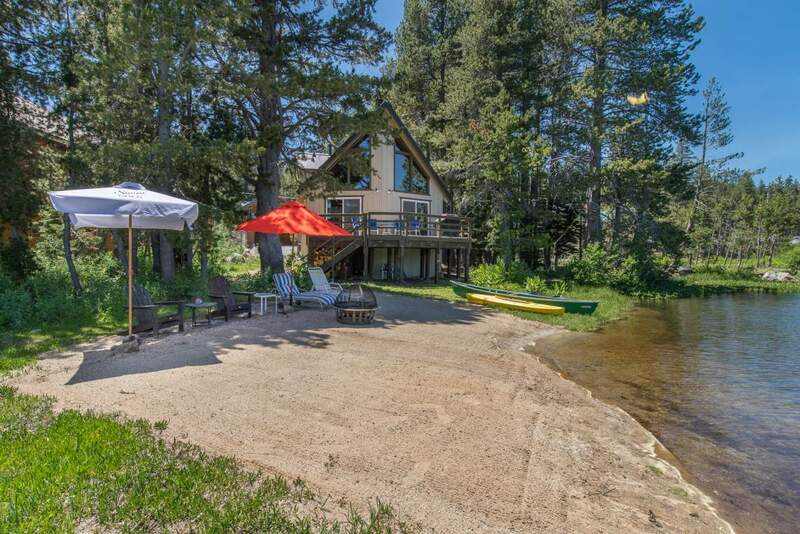 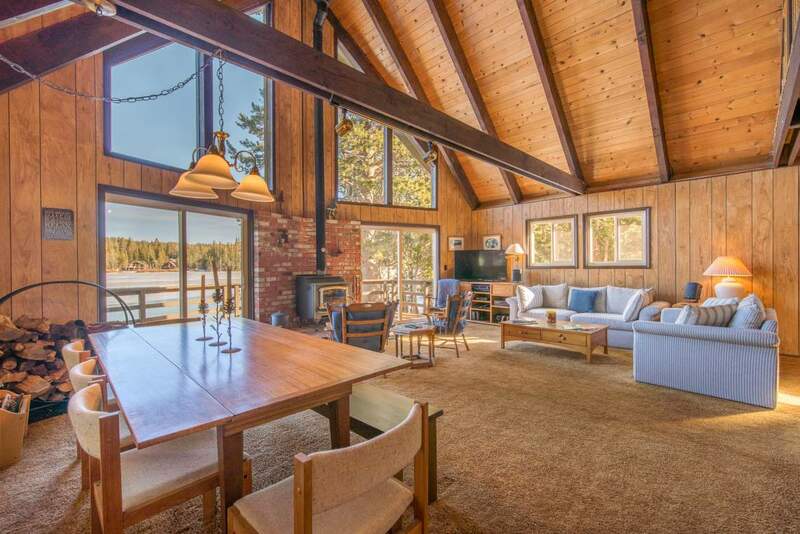 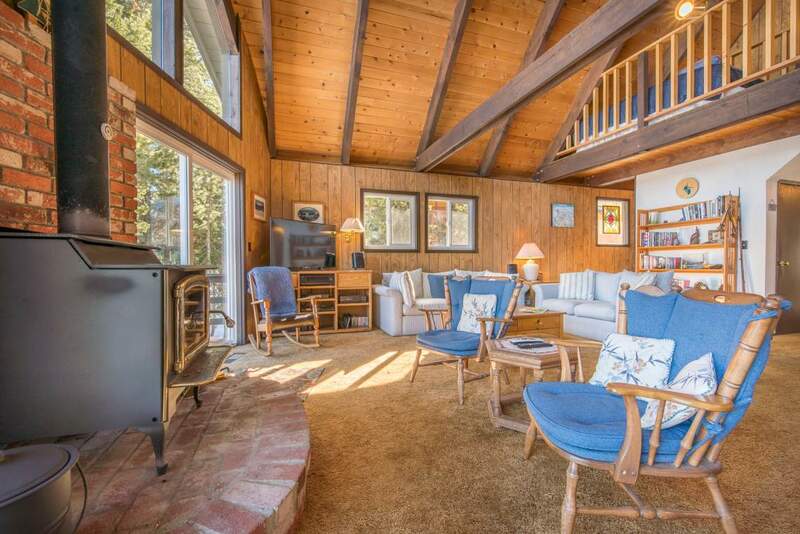 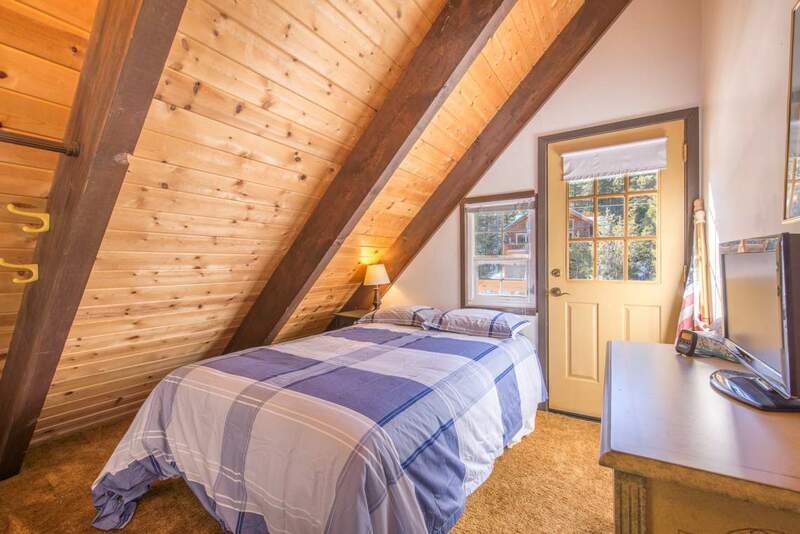 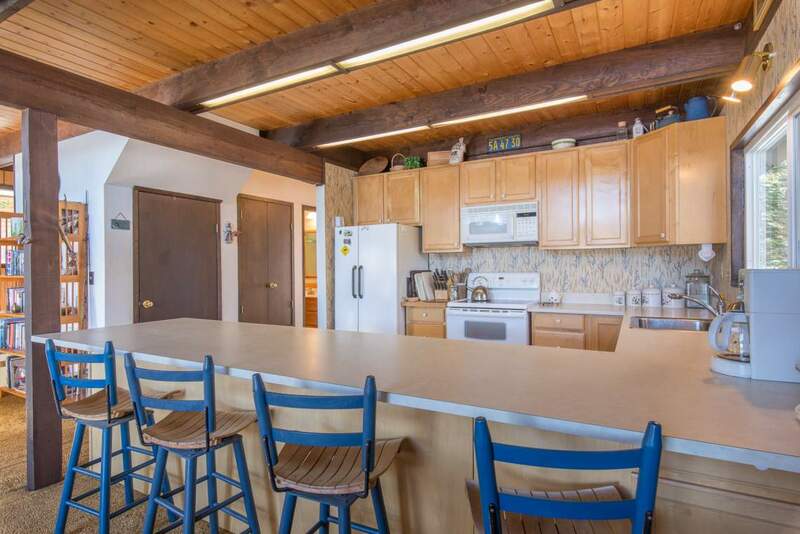 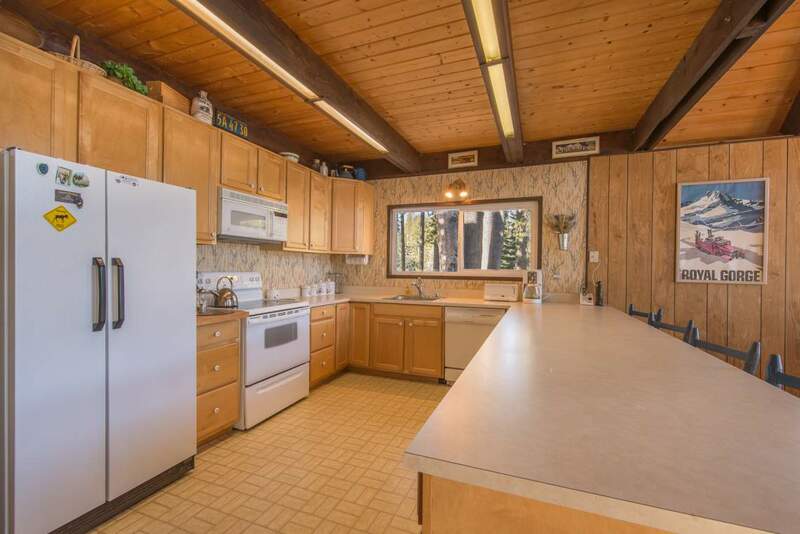 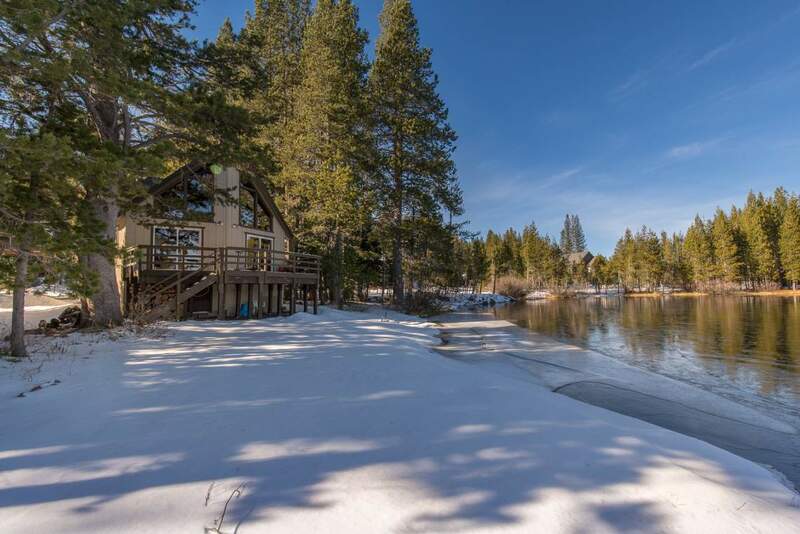 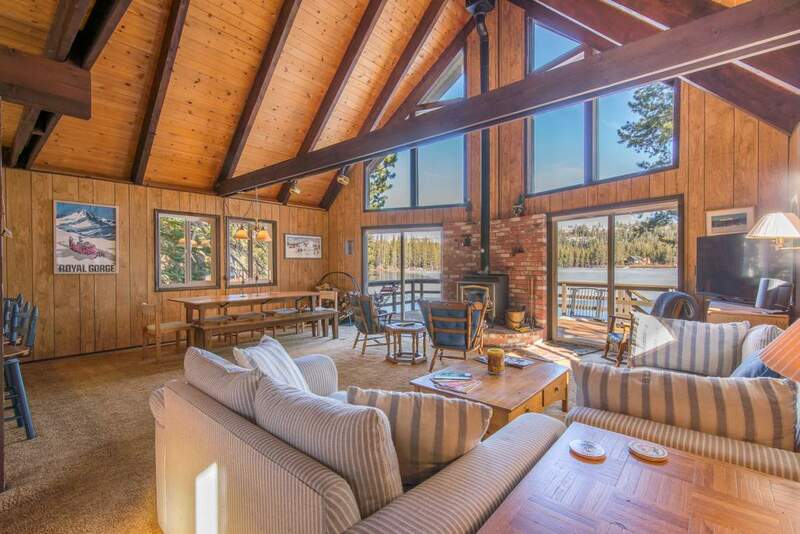 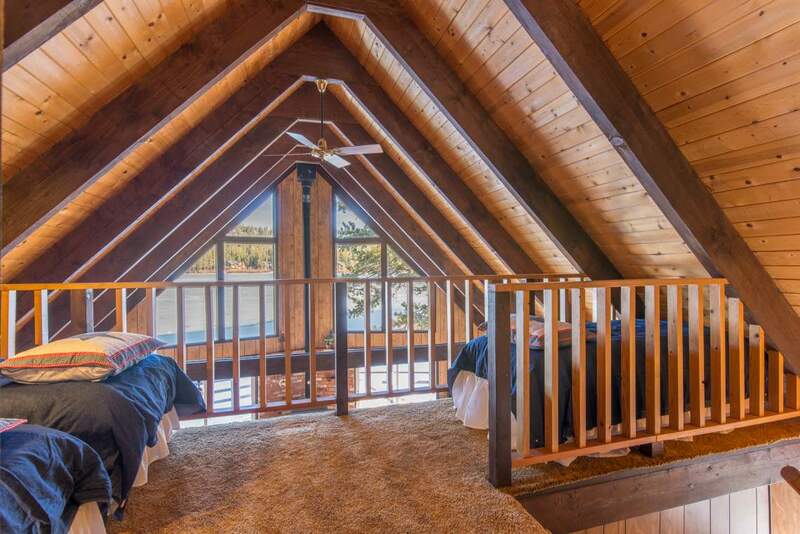 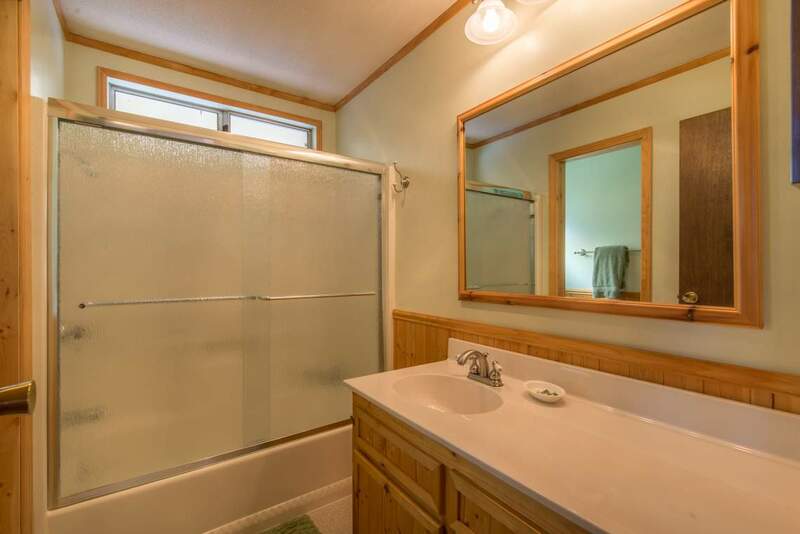 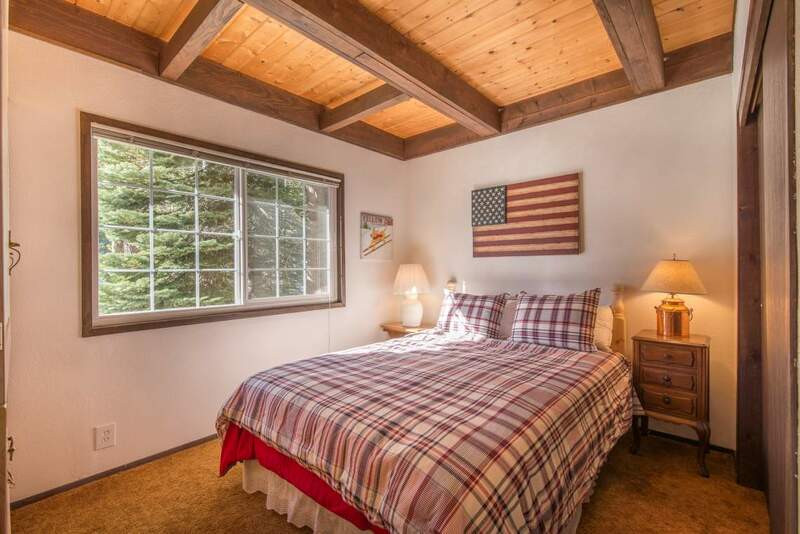 With three bedrooms and a loft you will have plenty of space to spread out in this beautiful lakefront cabin. 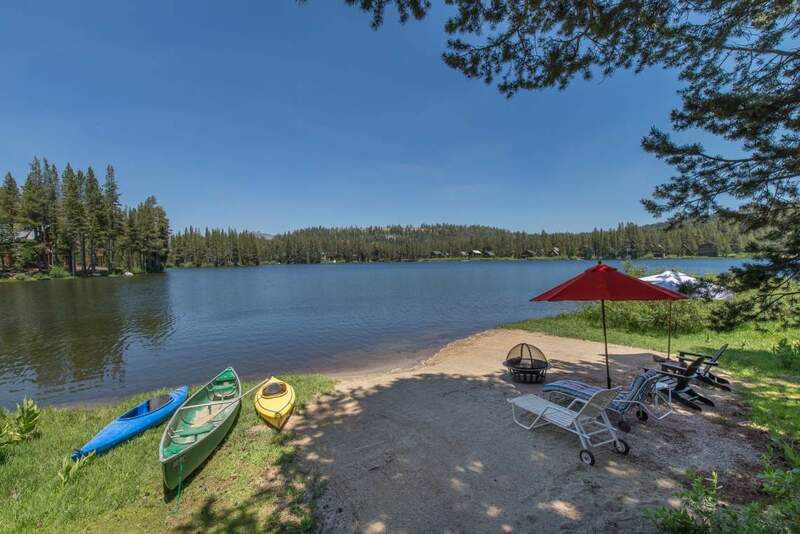 Equipped with everything you need for a summer getaway such as two kayaks and a canoe, you wont want to leave! 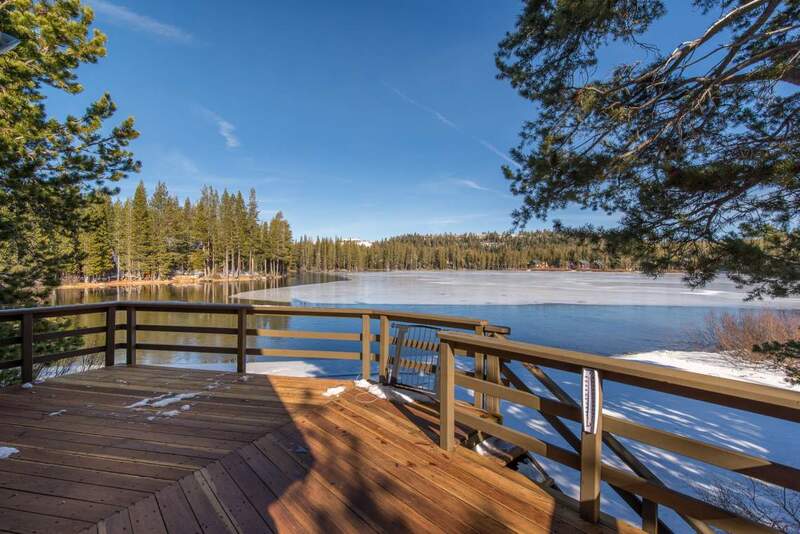 The water is a stone’s throw from the deck, making it perfect for water-lovers. 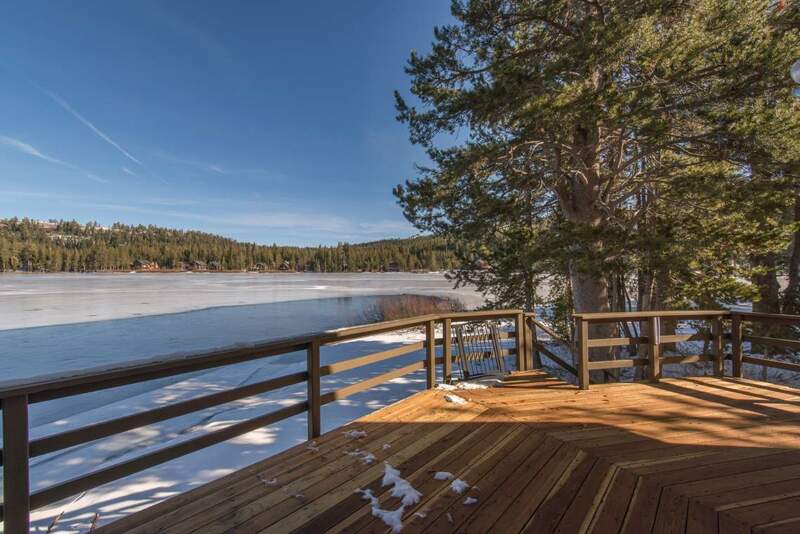 If you aren’t barbequing on the deck in summer, you can gaze upon the beautiful iced over lakes in winter. 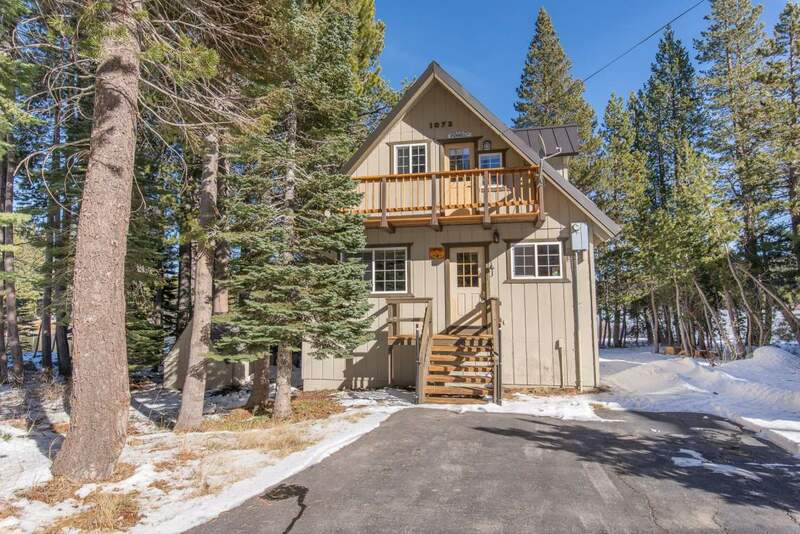 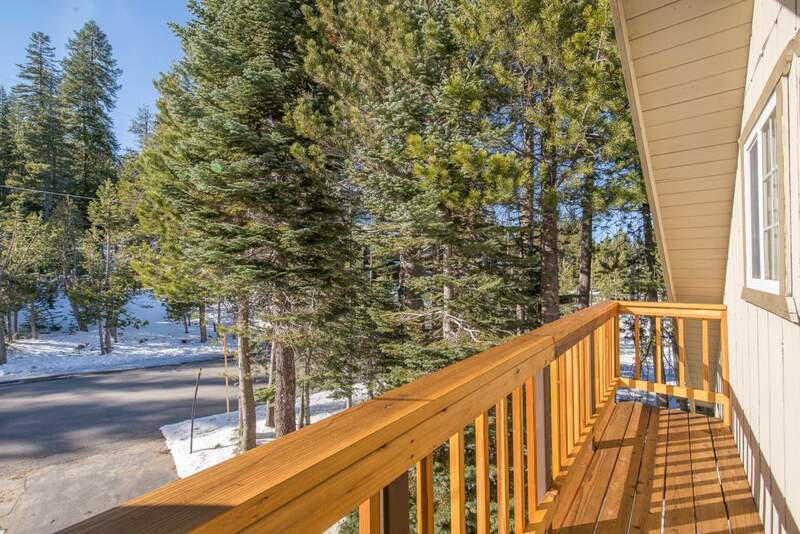 Walking (and skiing) distance to Royal Gorge XC, and only a 10 minute drive to Sugar Bowl, Donner Ski Ranch, Soda Springs Ski Resort, and Boreal to name a few!